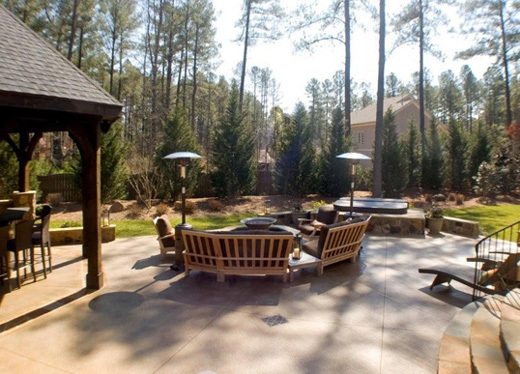 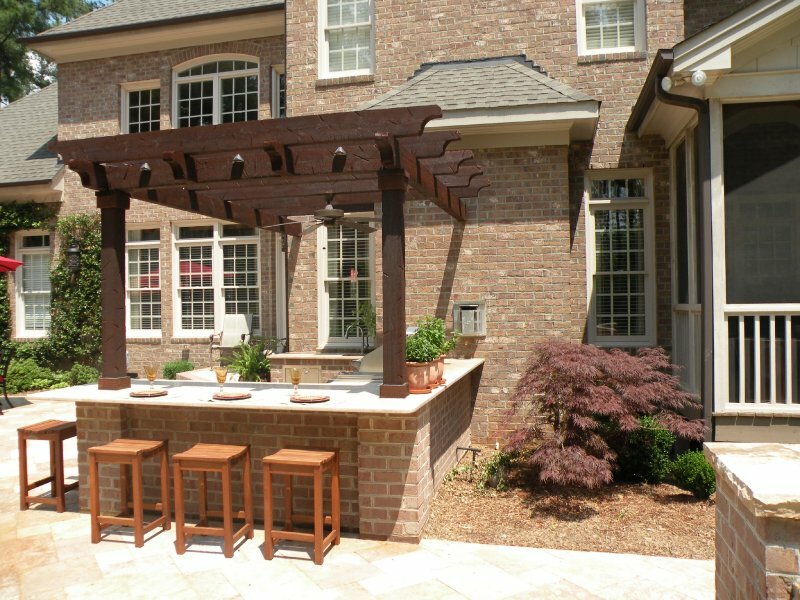 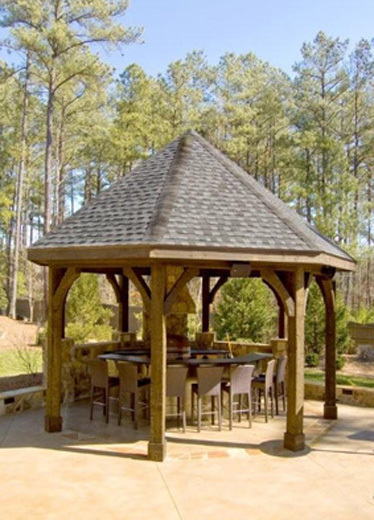 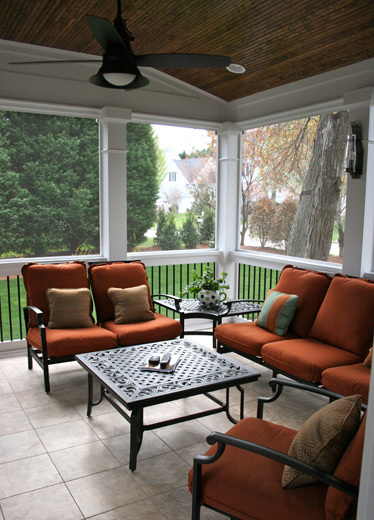 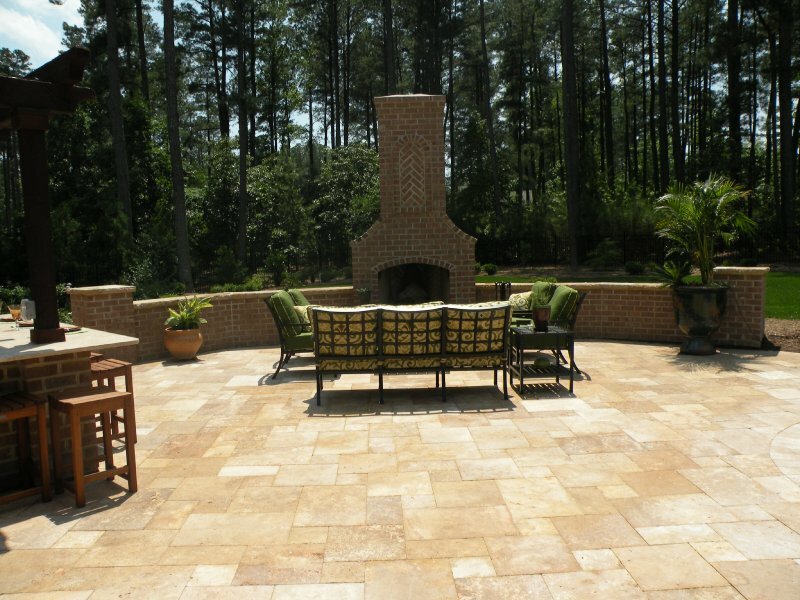 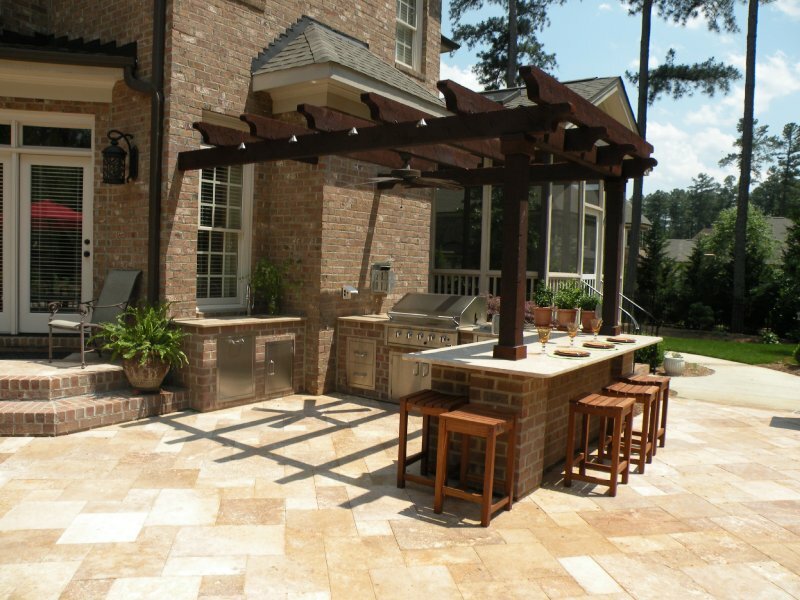 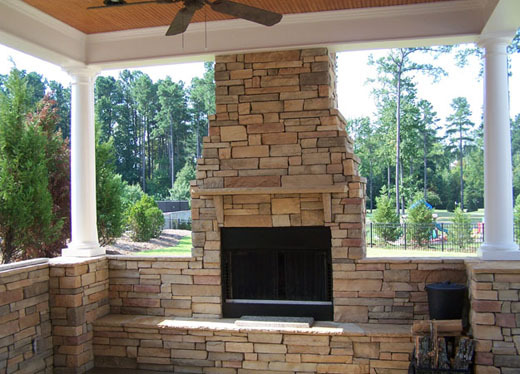 A well planned outdoor living space can make your home more comfortable, enjoyable and valuable. 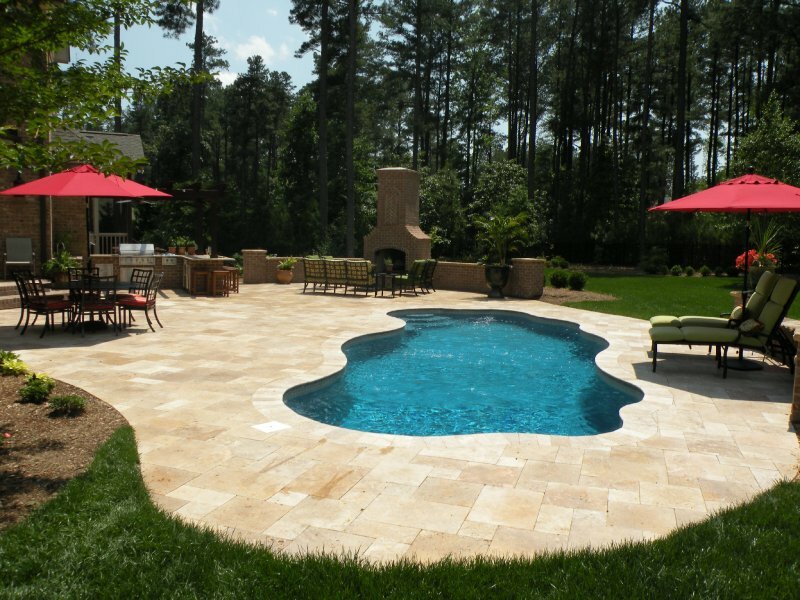 It can become the center of activity for parties and families, or it can become an oasis where you escape the bustle of the household. 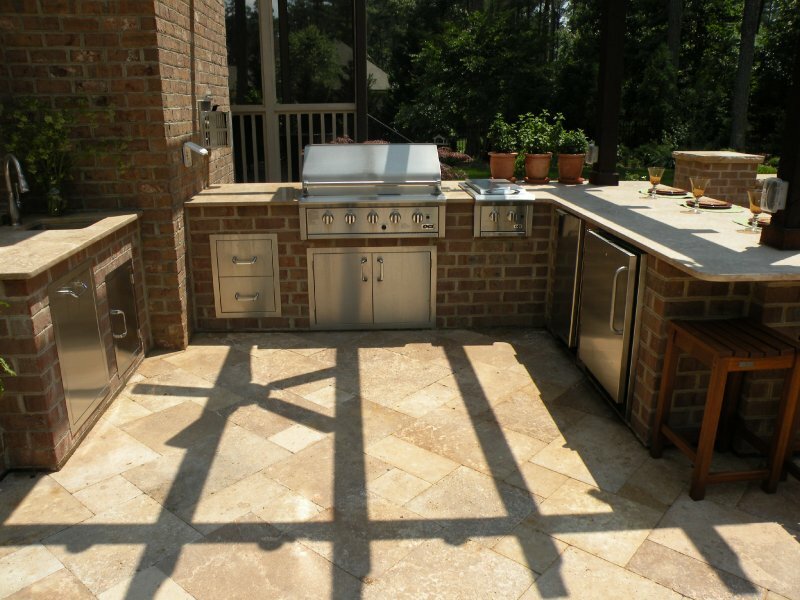 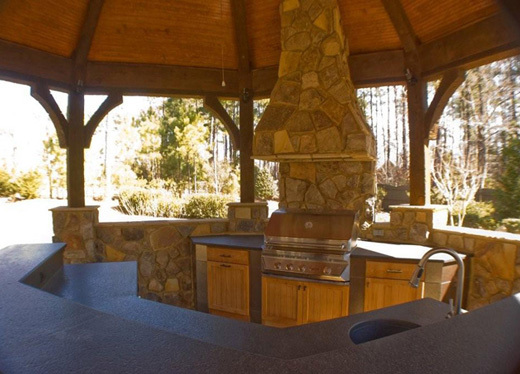 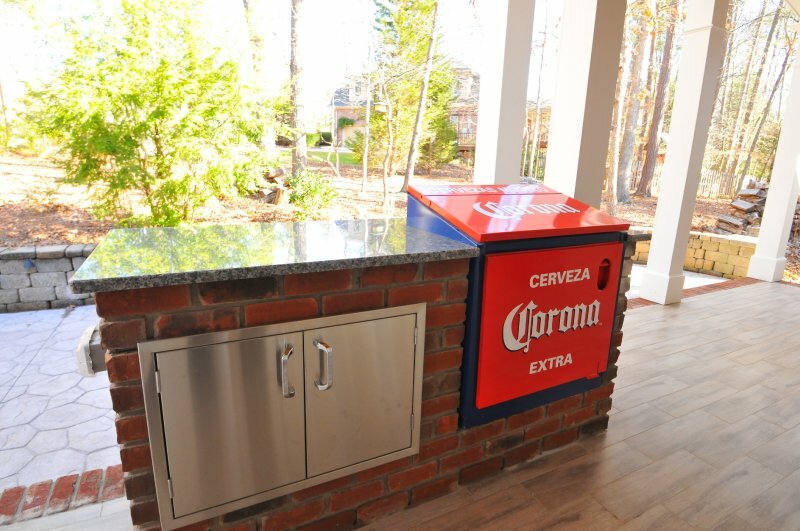 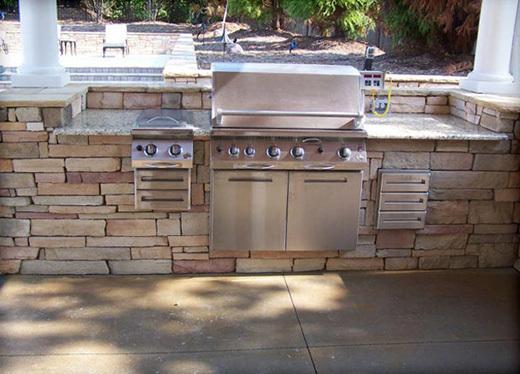 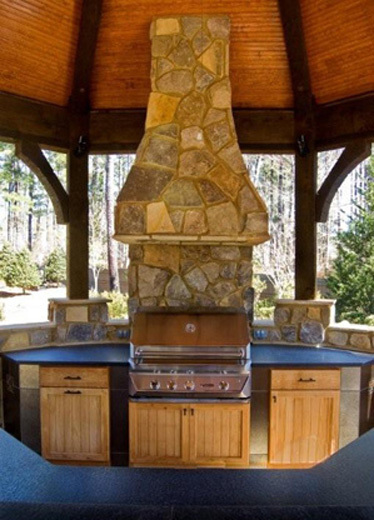 Outdoor kitchens with a built-in grill, cook top burners, a refrigerator and food preparation space can turn a dinner party into an event, transform a family dinner into a family activity, and make your back yard the place where everyone wants to be. 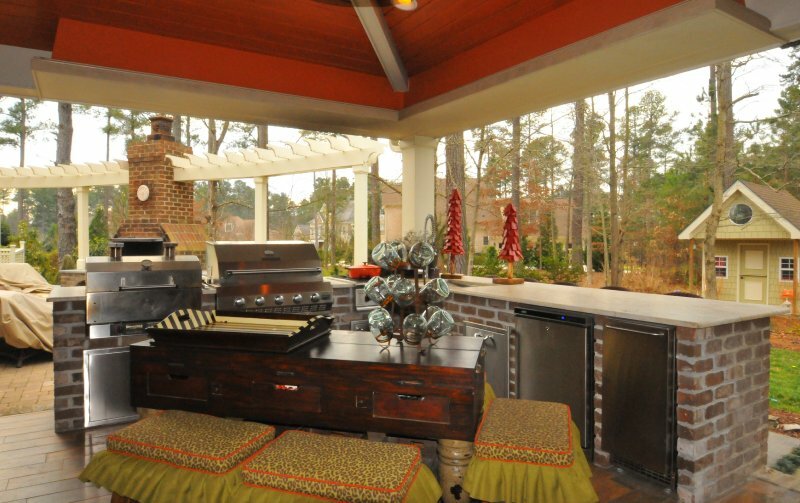 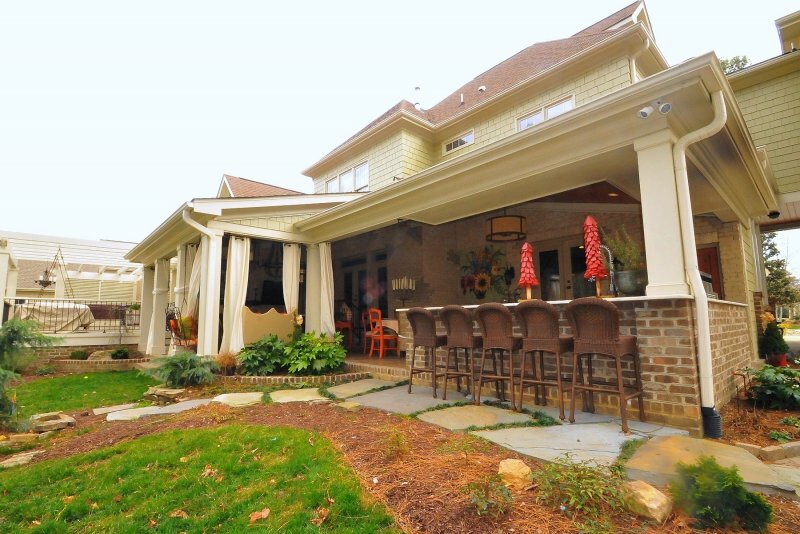 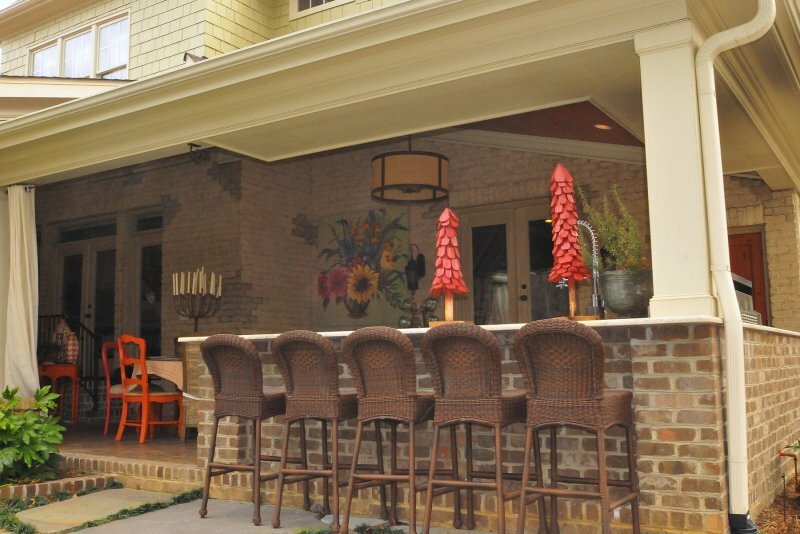 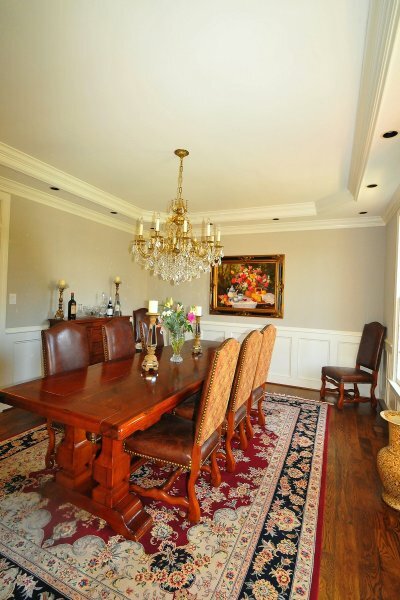 You can host your own gourmet food and wine tastings or hold the best family backyard barbecues. 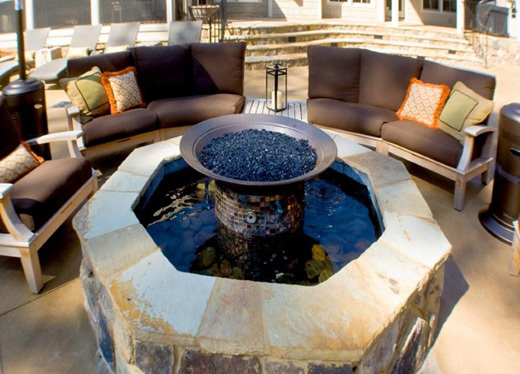 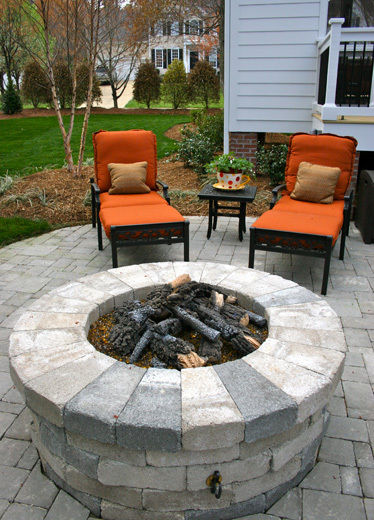 Fire pits, water fountains, waterfalls and fire places can transform your back yard into a place where friends and family gather for good times and to create new memories. 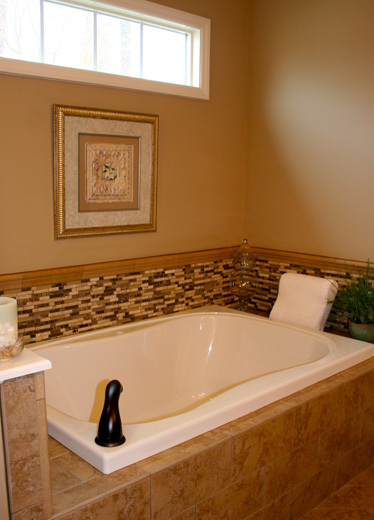 The ambiance and atmosphere of these elements can also create your own private sanctuary where you go to unwind at the end of the day. 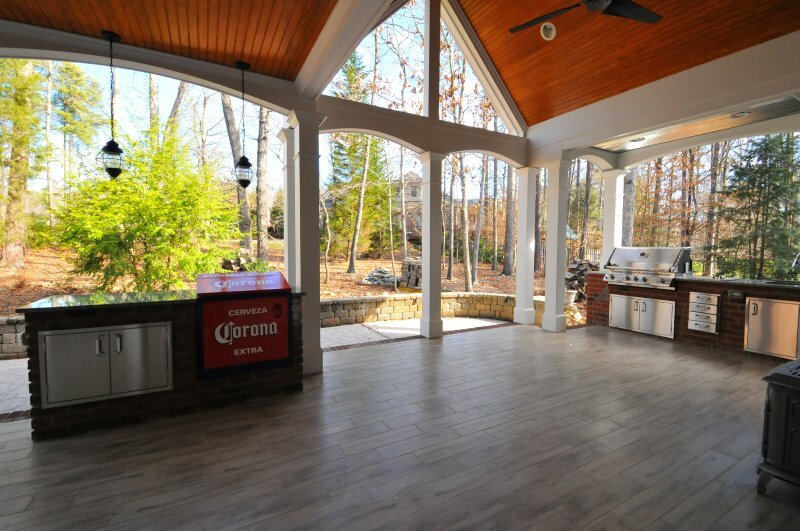 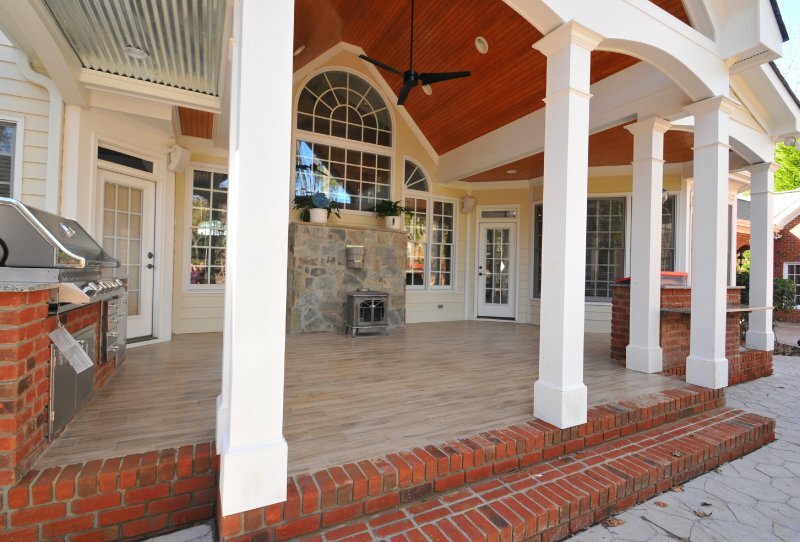 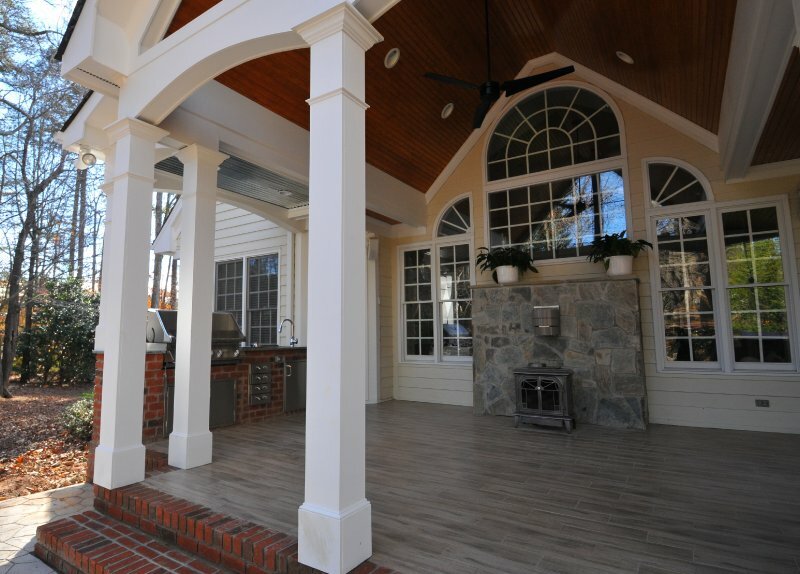 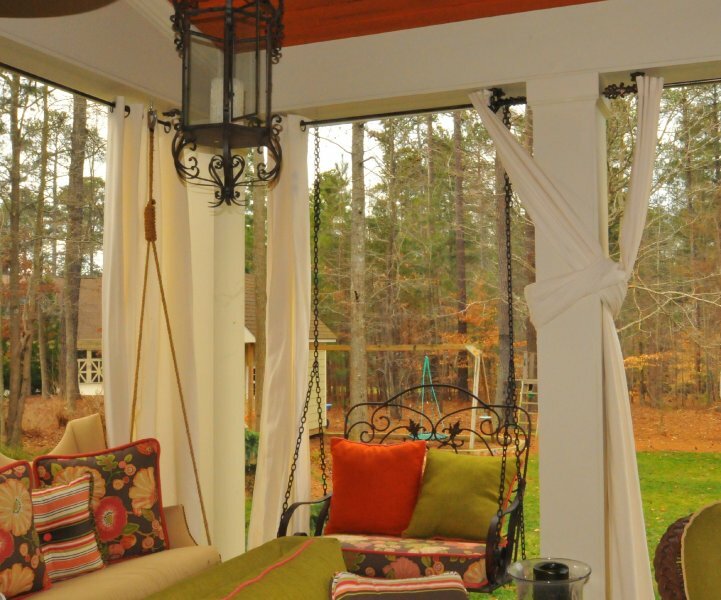 The addition of comfortable seating, the right furniture, lighting, covered patios, and screened in porches allows you to enjoy all the comforts of your own back yard resort, year round. 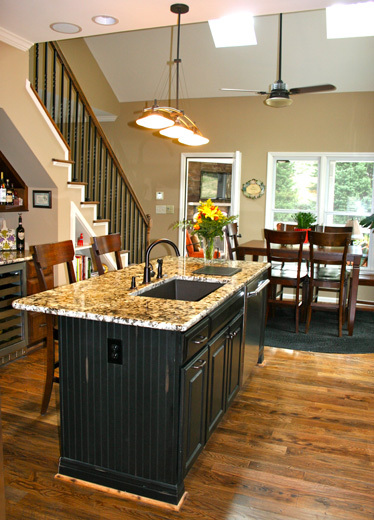 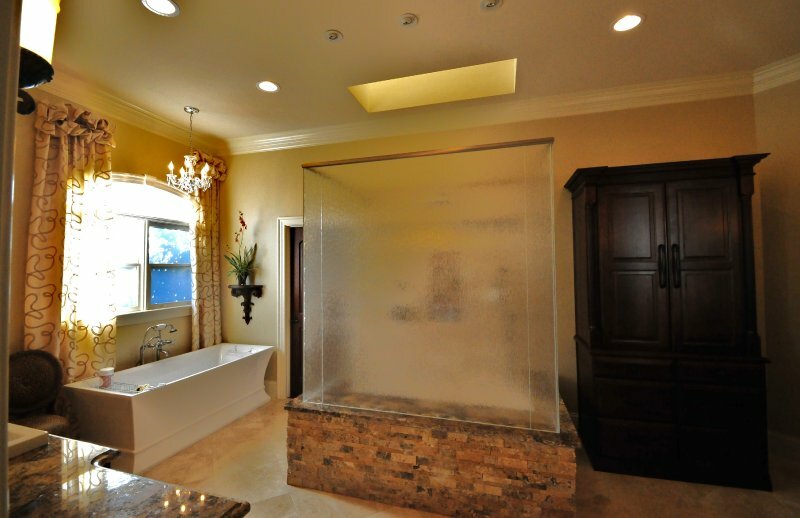 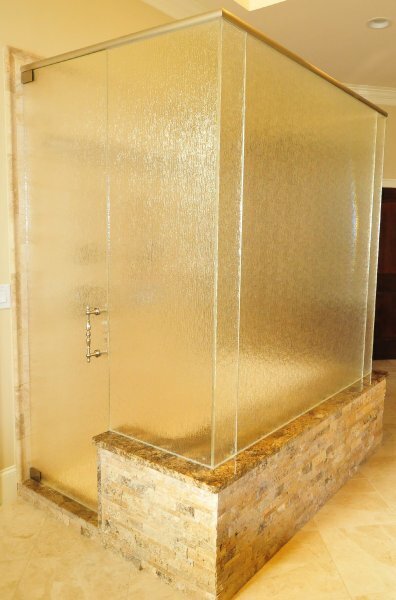 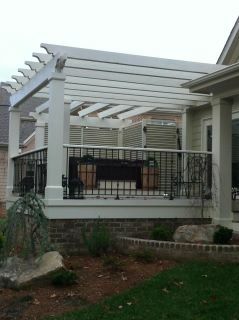 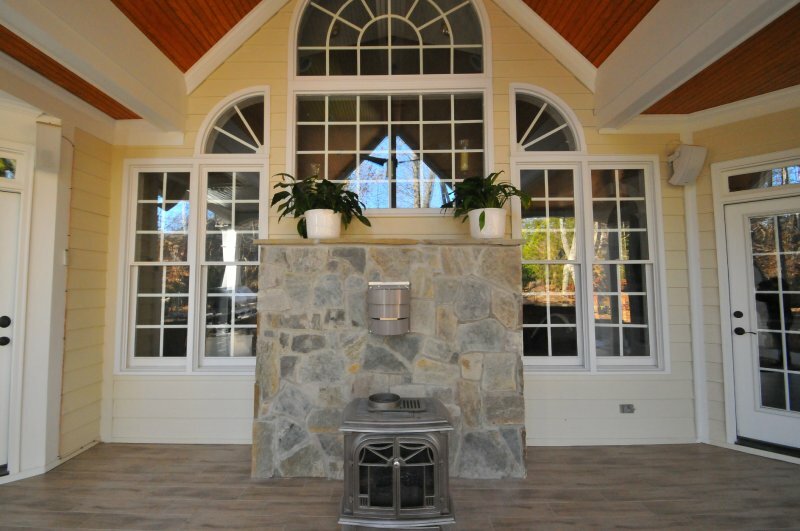 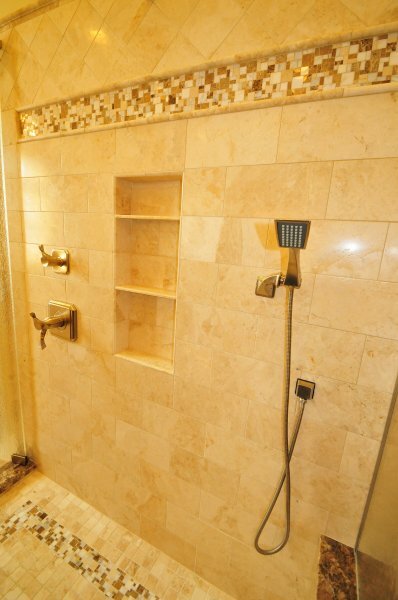 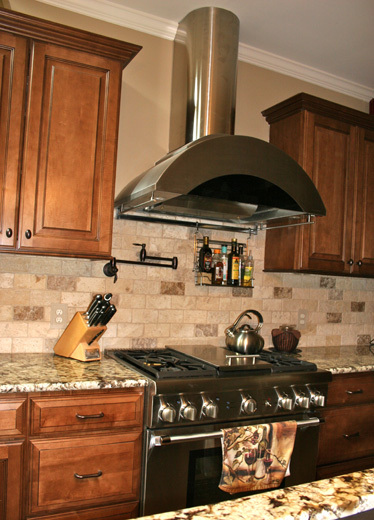 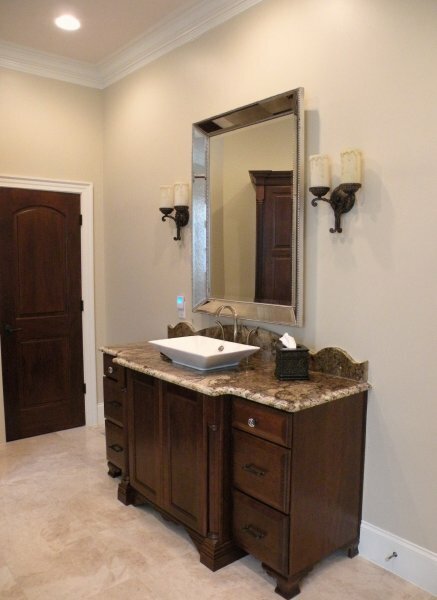 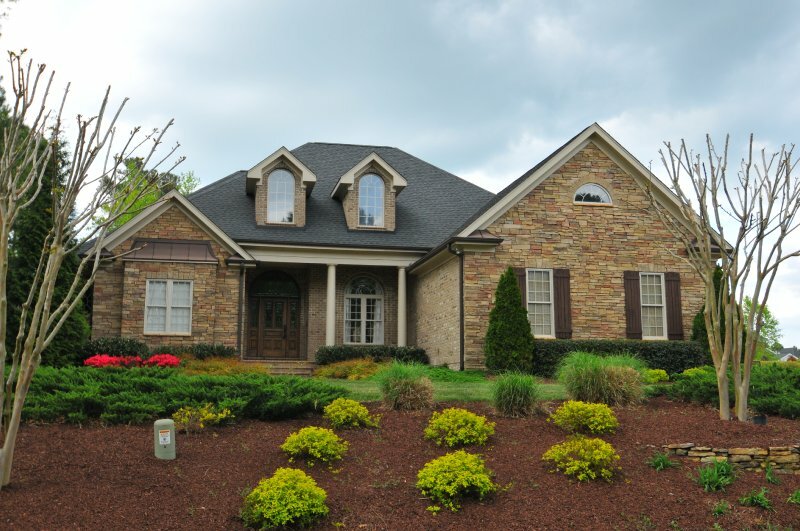 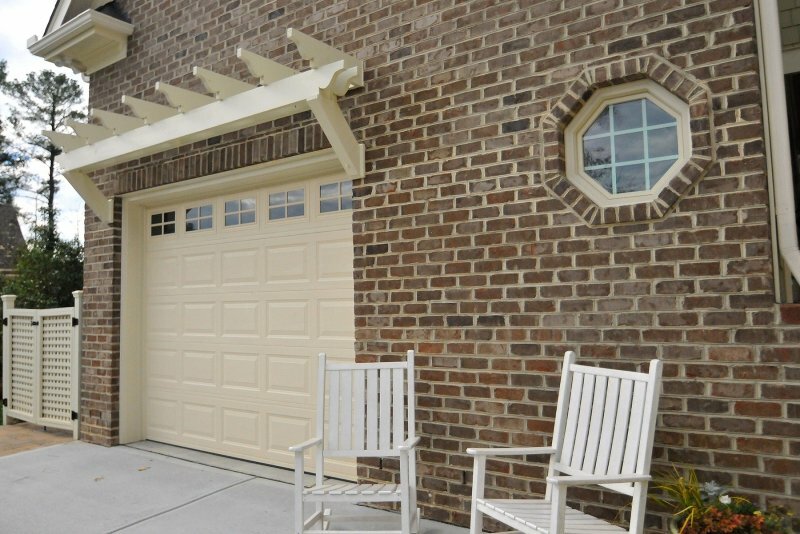 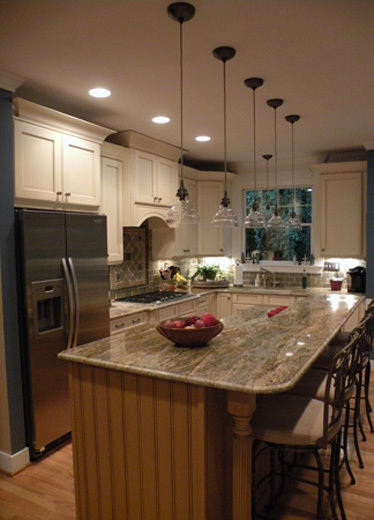 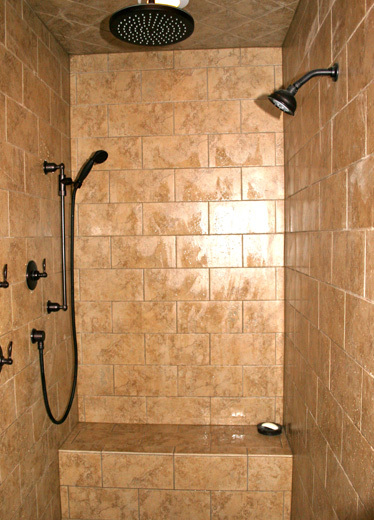 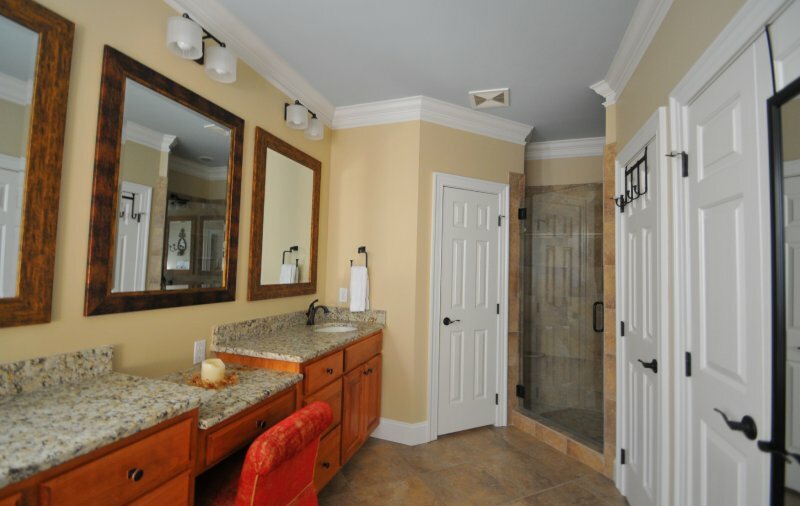 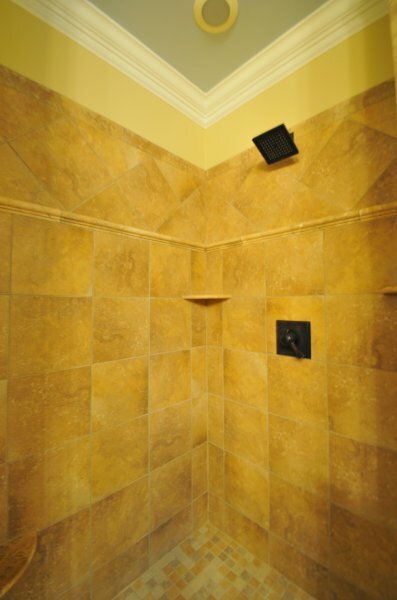 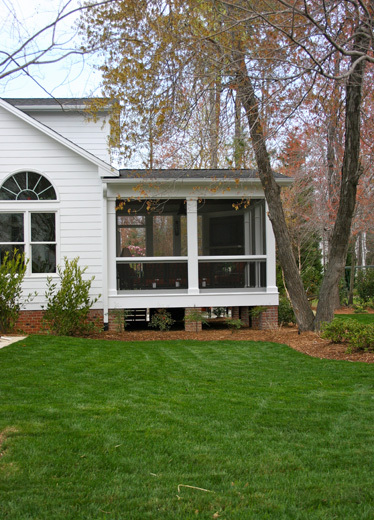 EMK Construction also provides custom remodels and additions. 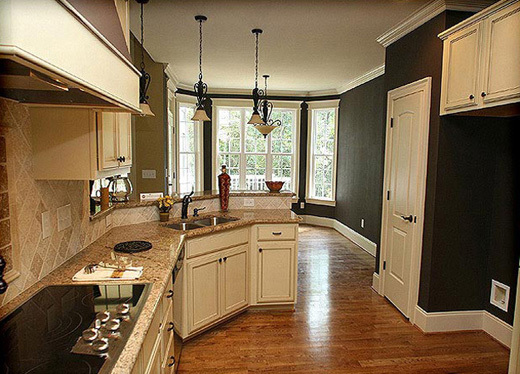 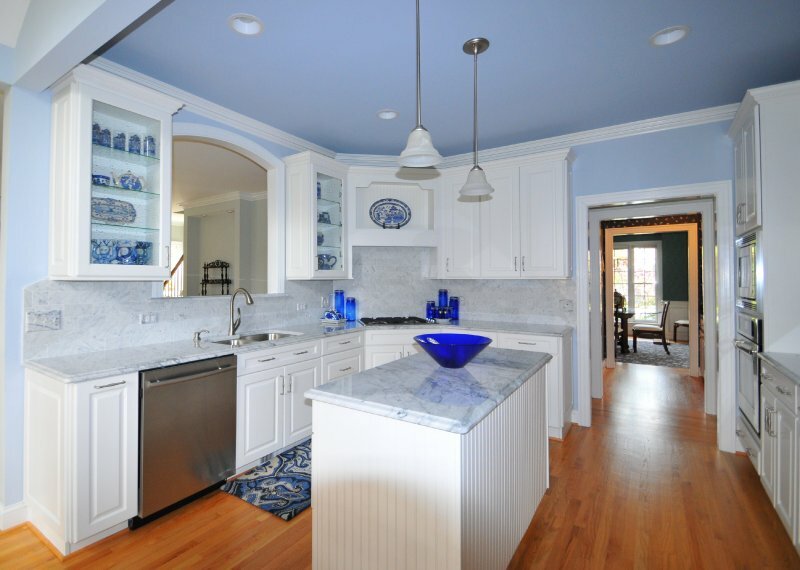 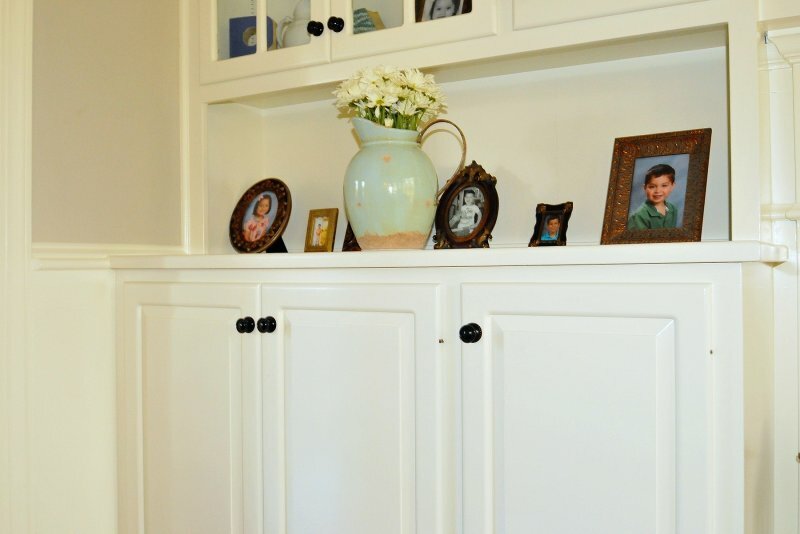 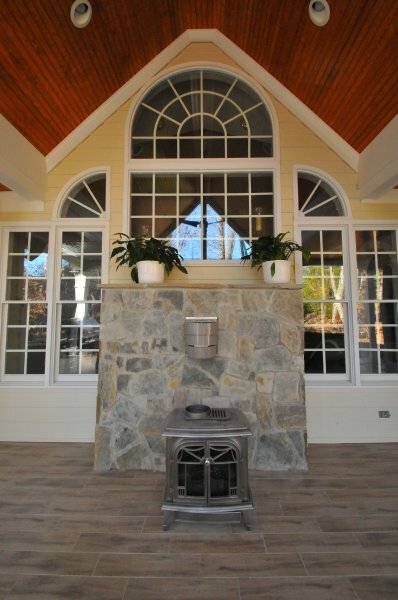 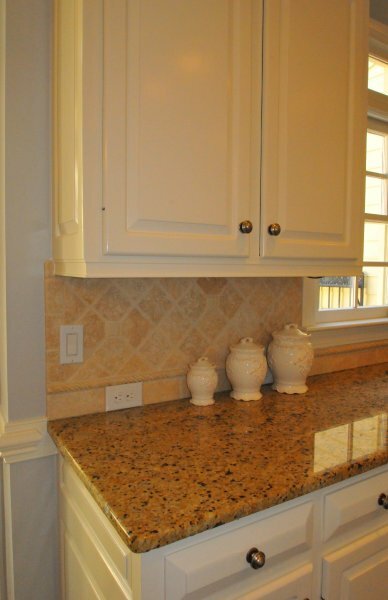 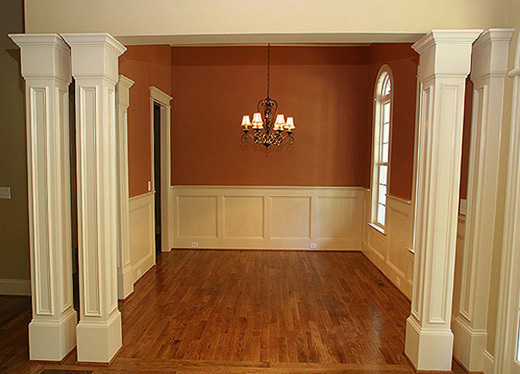 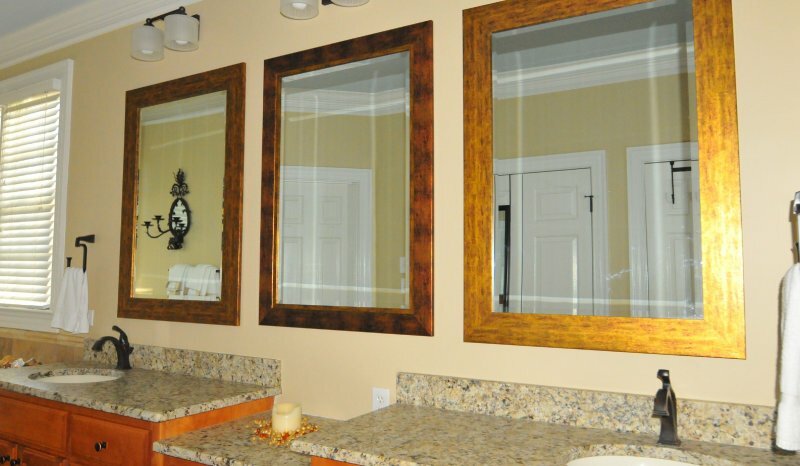 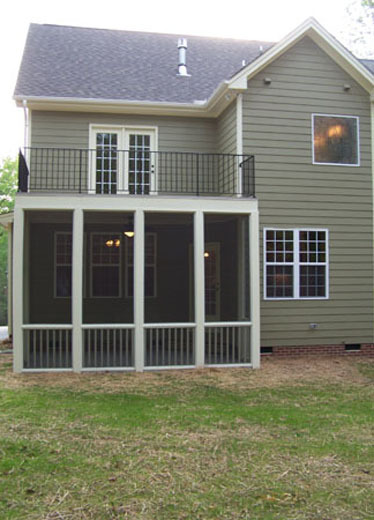 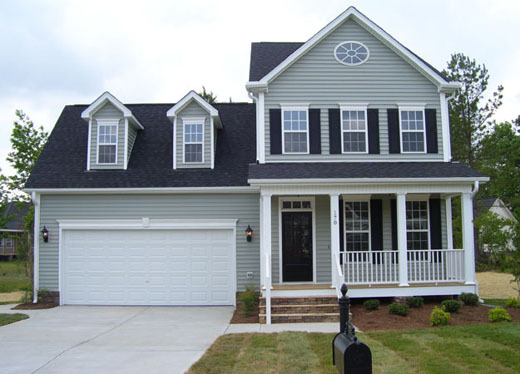 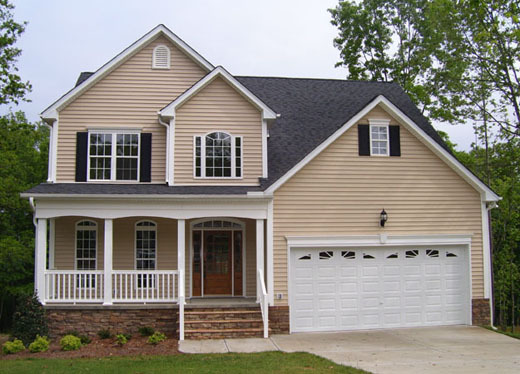 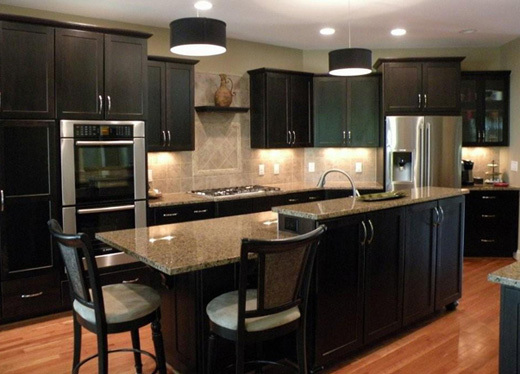 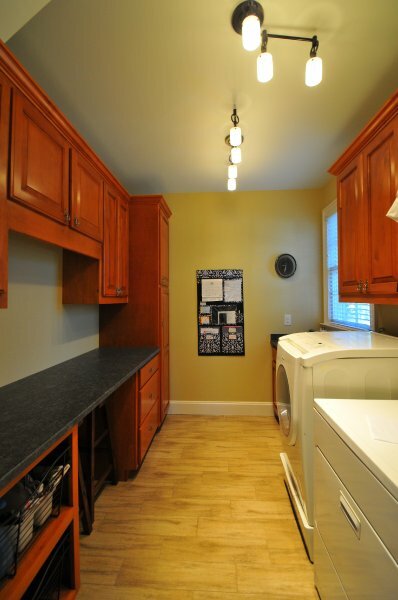 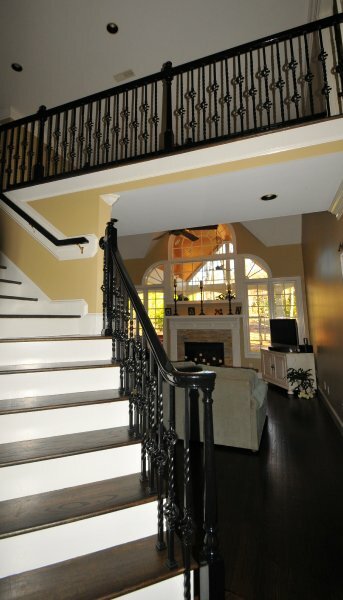 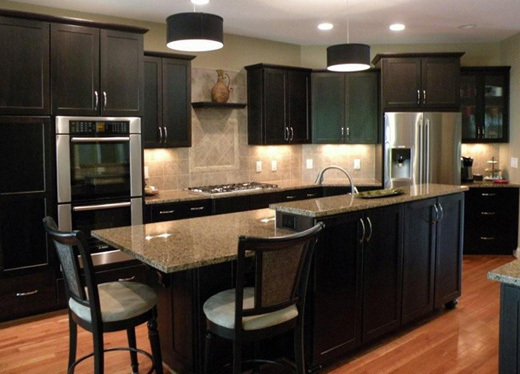 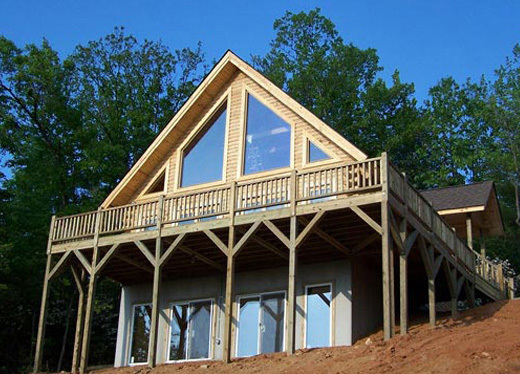 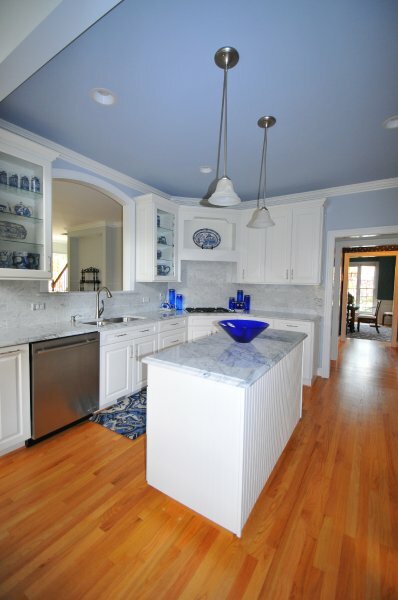 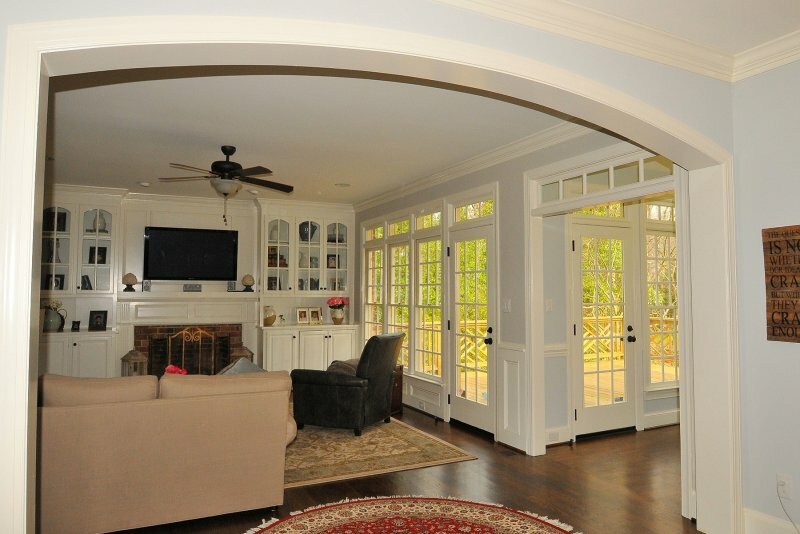 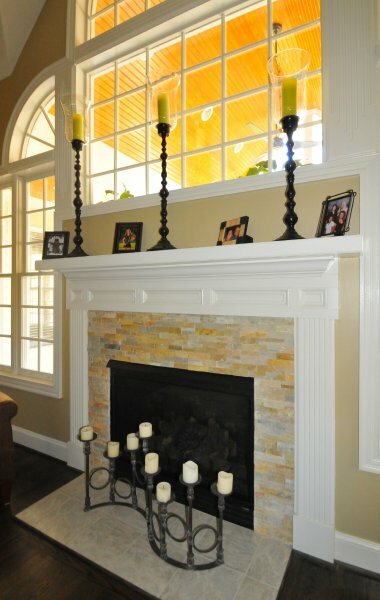 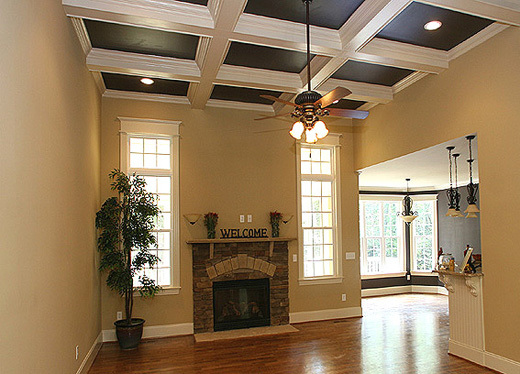 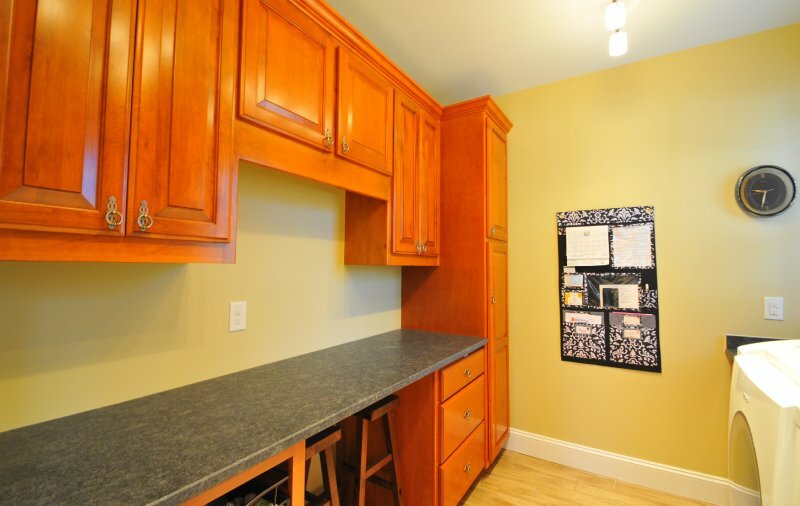 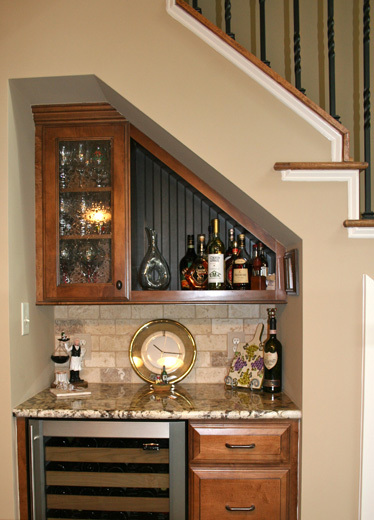 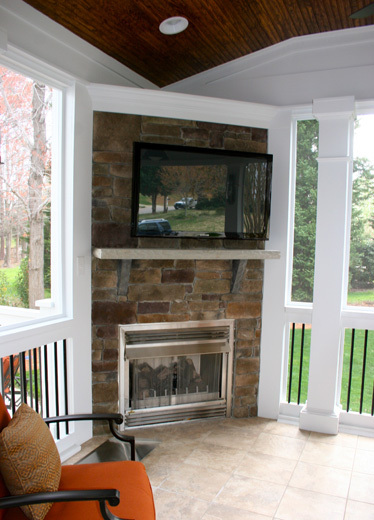 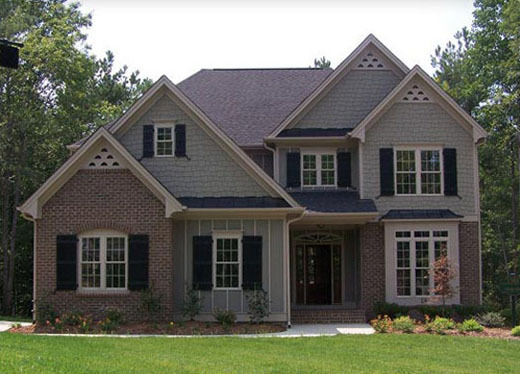 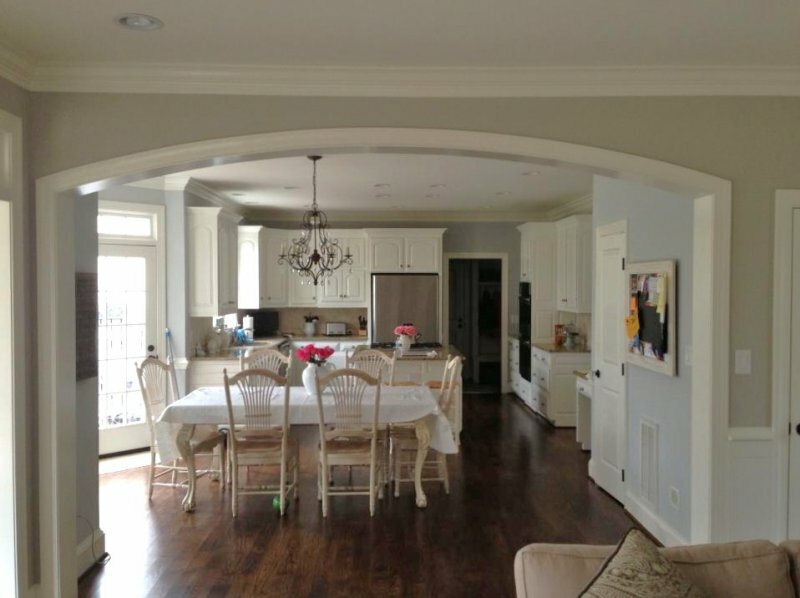 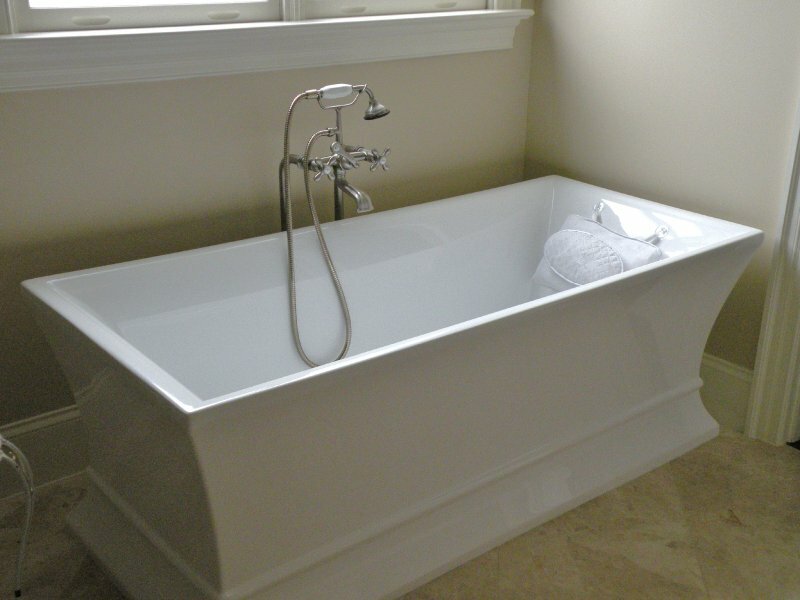 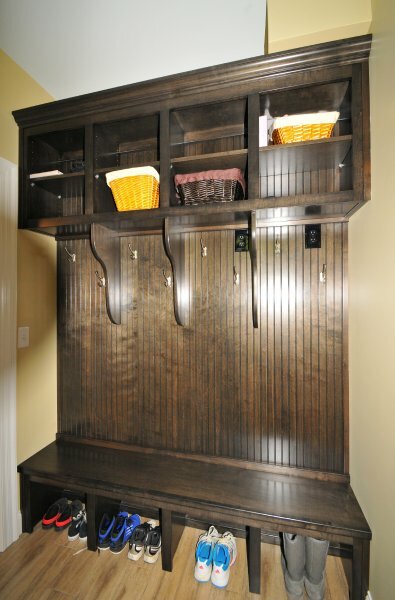 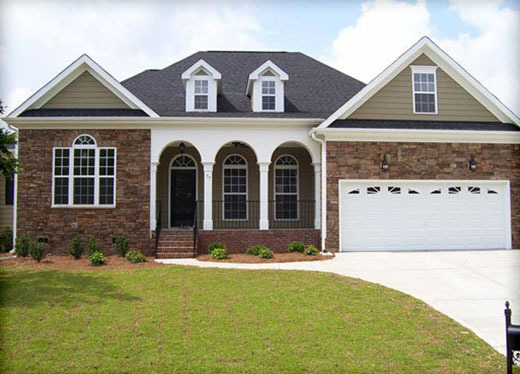 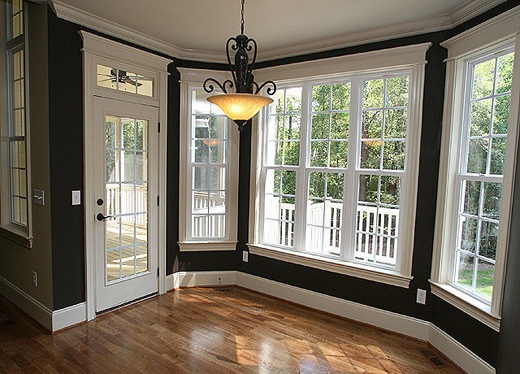 We will construct basement/attic finish-offs, sunrooms, kitchens, large & small additions. 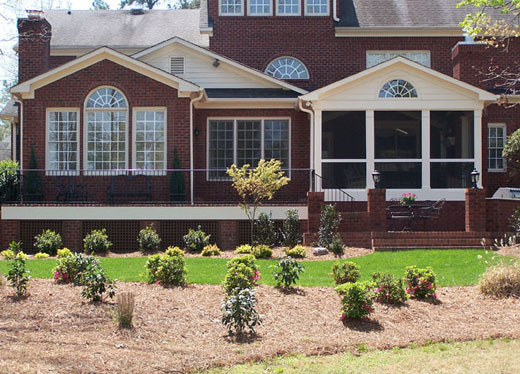 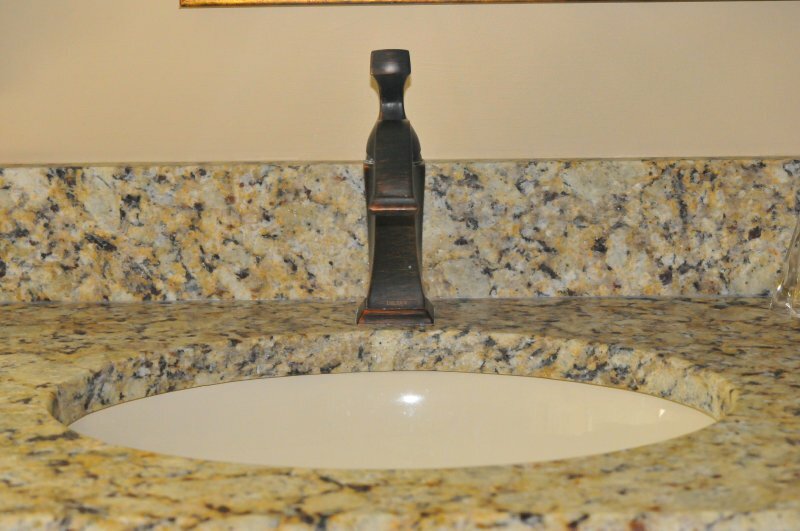 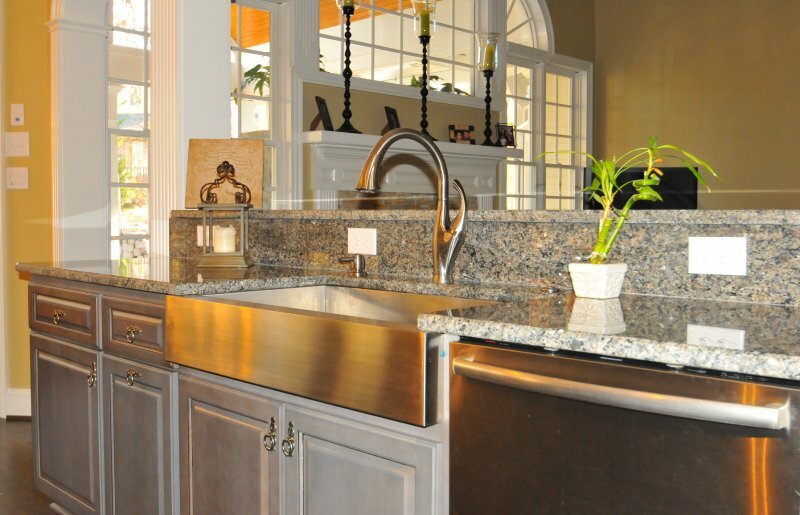 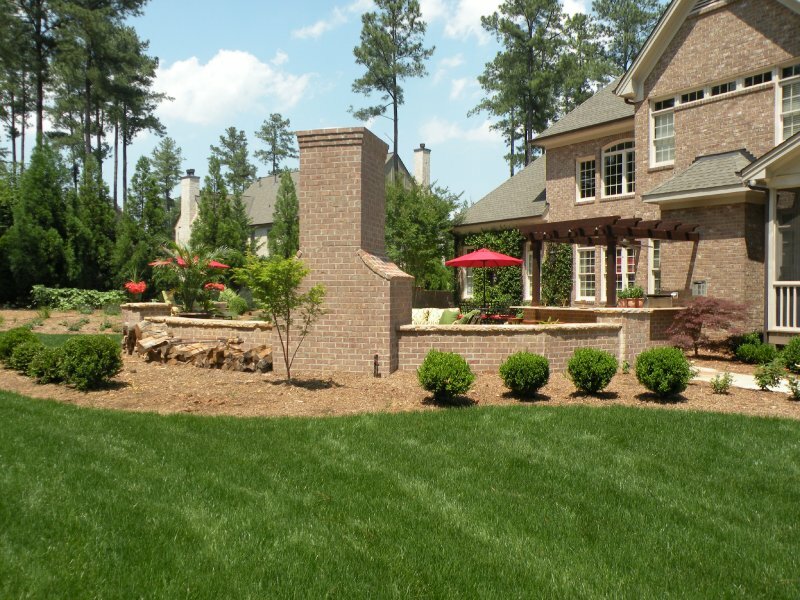 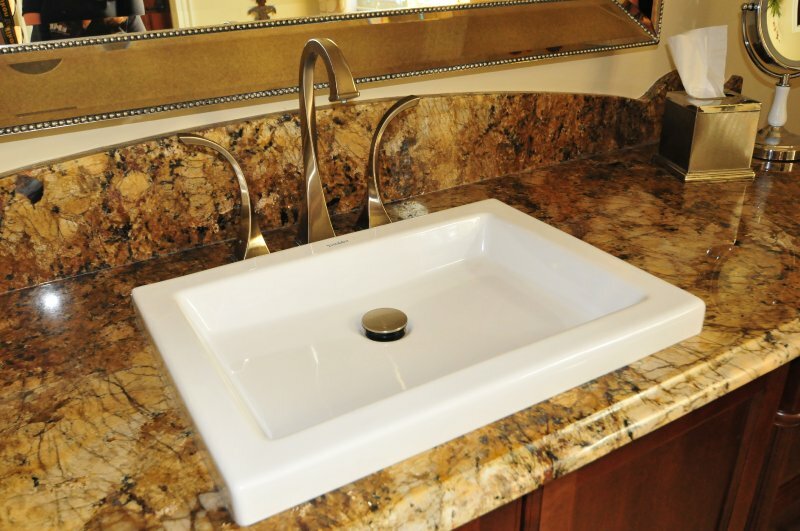 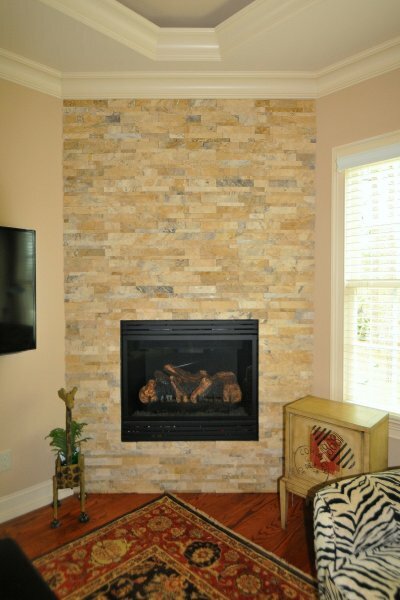 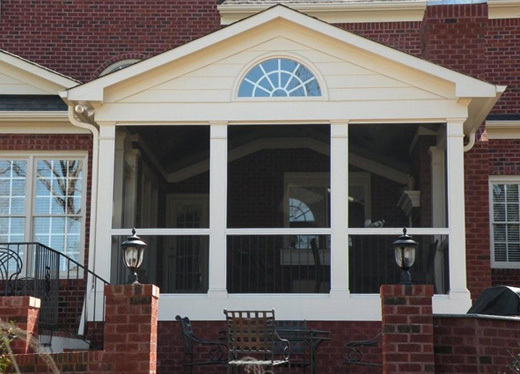 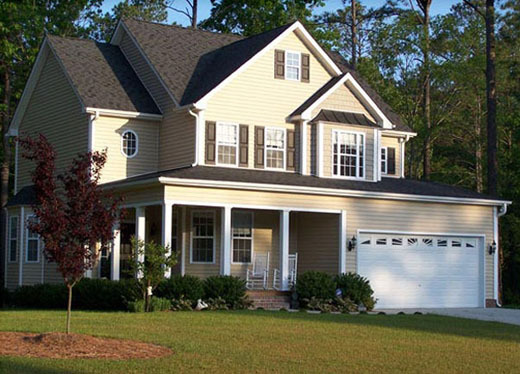 We offer a free estimate to ensure the project will be within the homeowner’s budget. 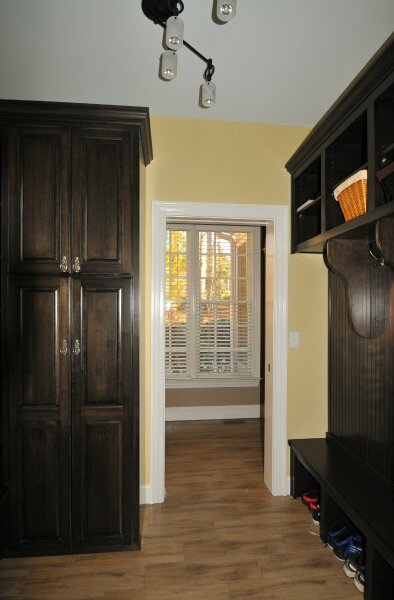 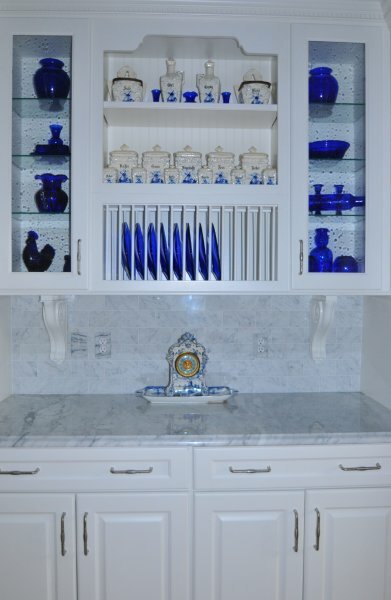 And our designer can work with the homeowner to design a space that will suit their needs. 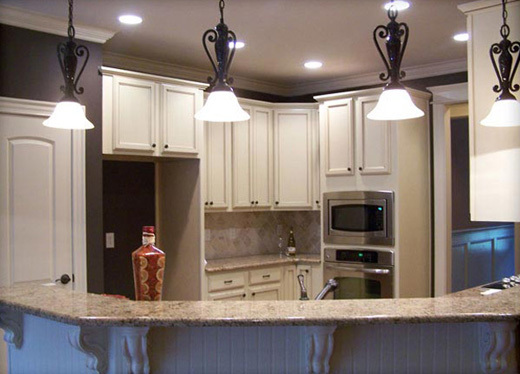 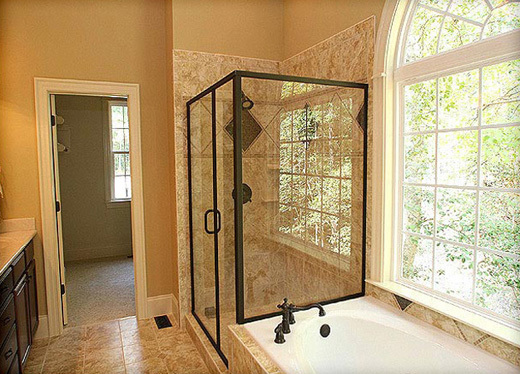 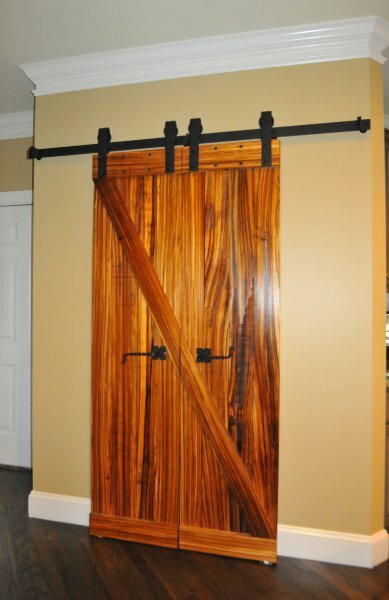 We also realize that most of our customers live in their homes during renovations and remodeling. 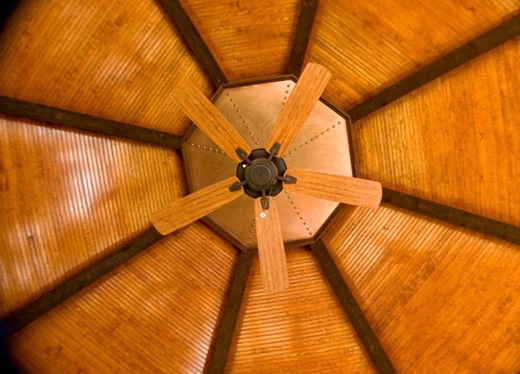 Because of this, we take pride in our efficiency and always strive to keep their homes clean during the construction process. 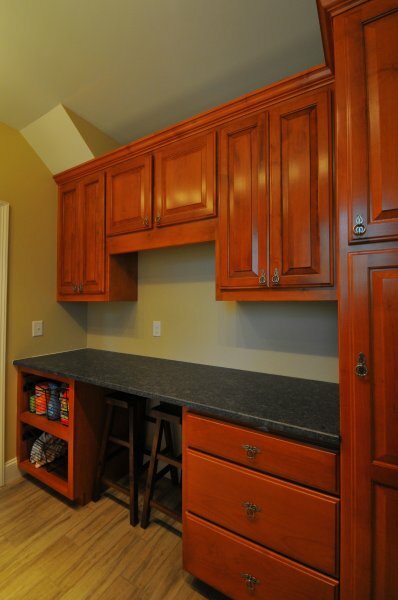 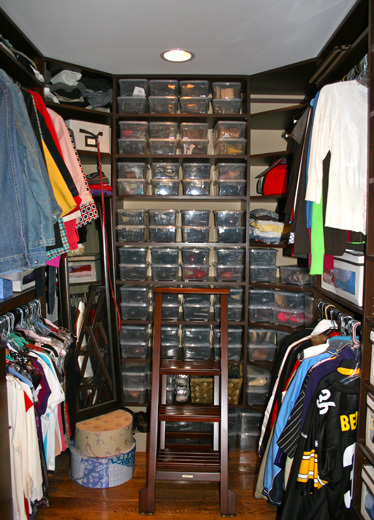 Expediting the project to get the homeowner back to “normal living” is our priority. 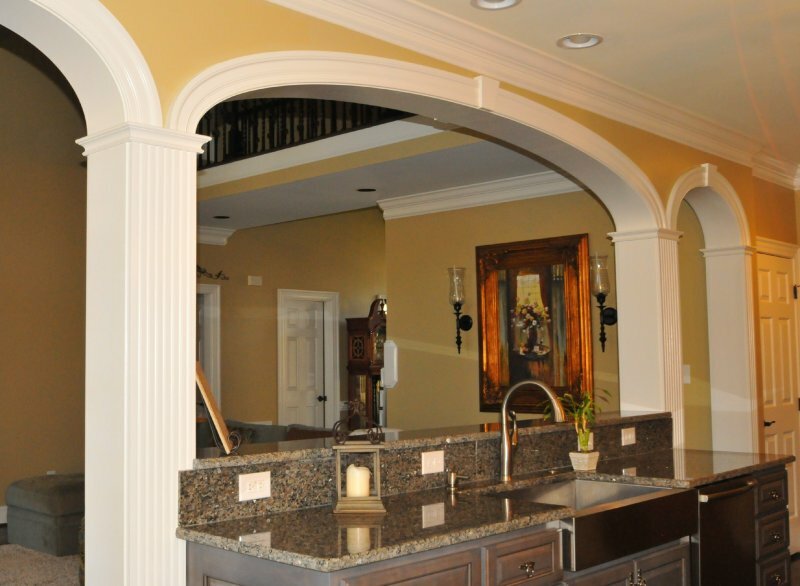 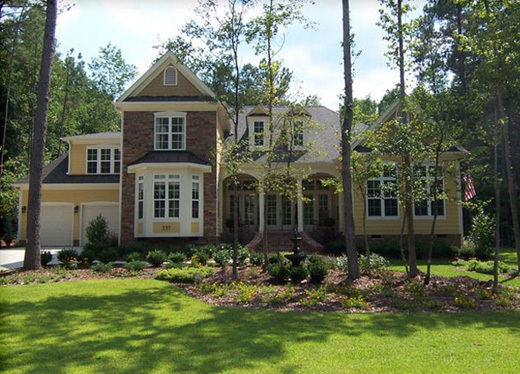 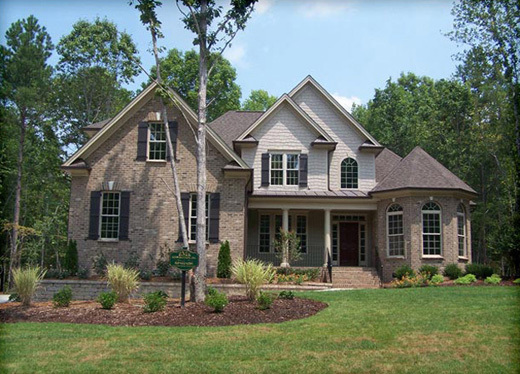 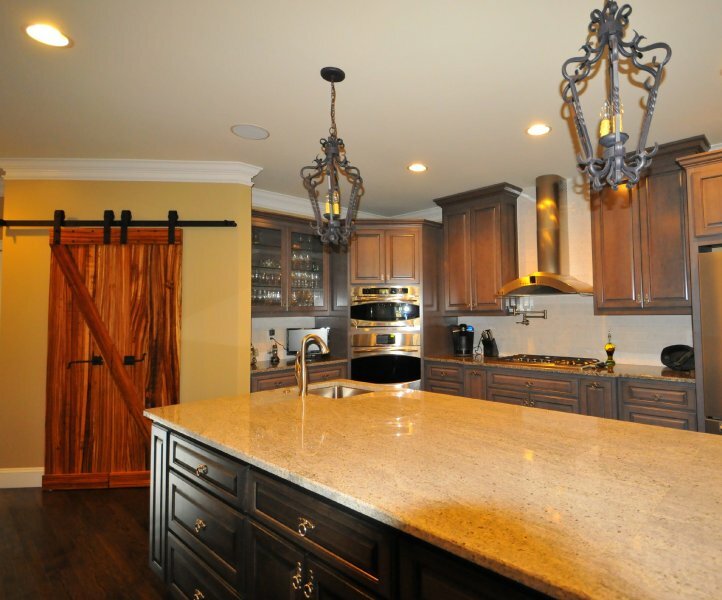 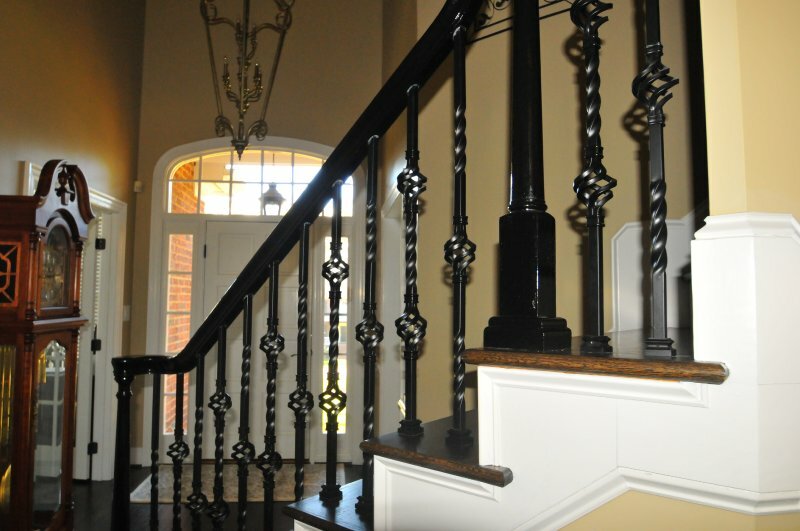 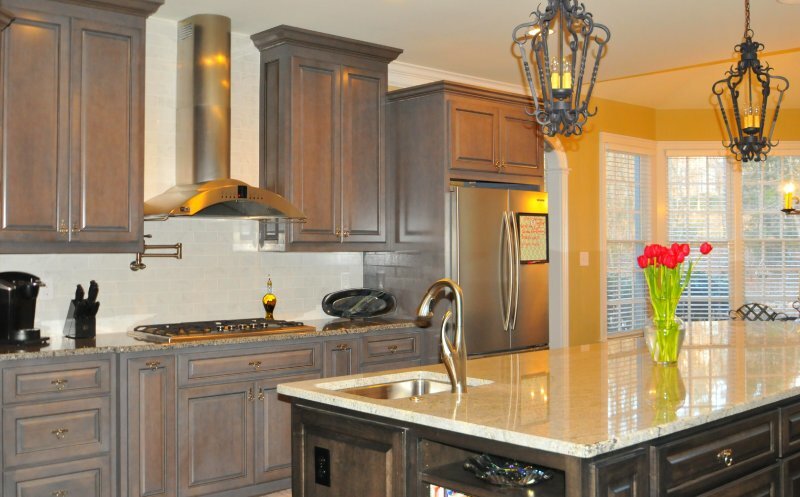 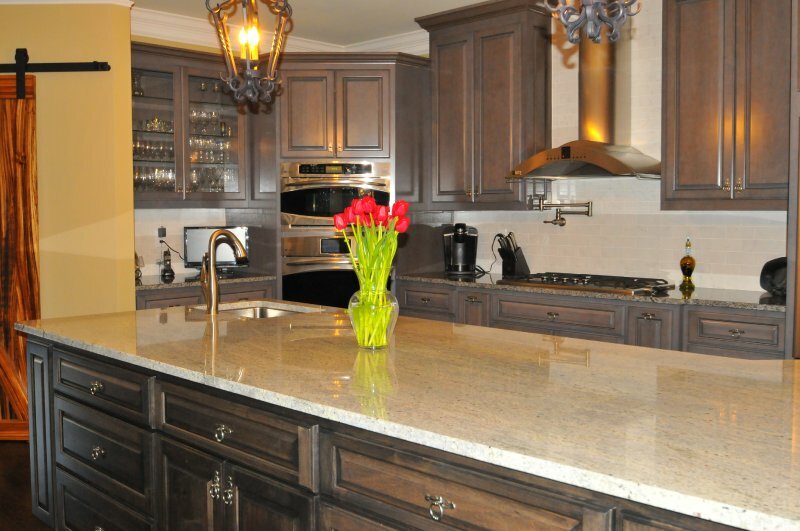 EMK Construction is also an award-winning custom home builder. 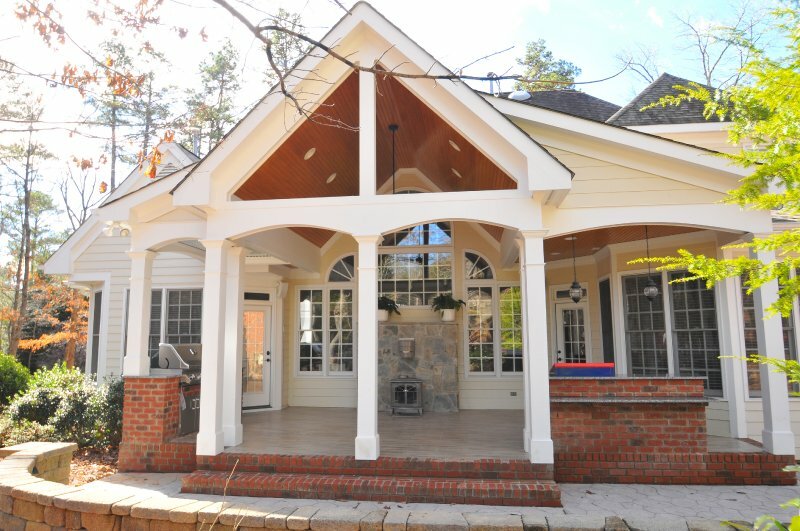 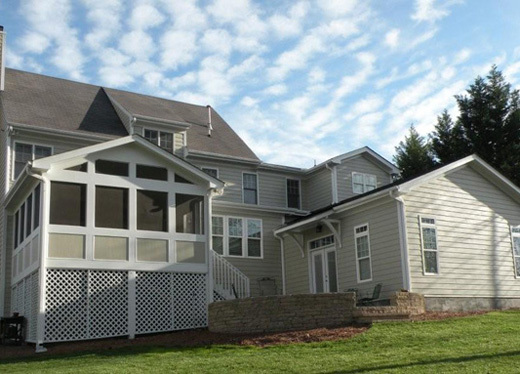 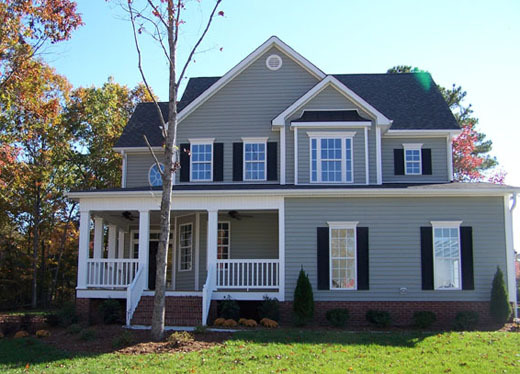 You can find our homes all over the triangle; including Chapel Hill, Garner, Cary, Apex and Clayton. 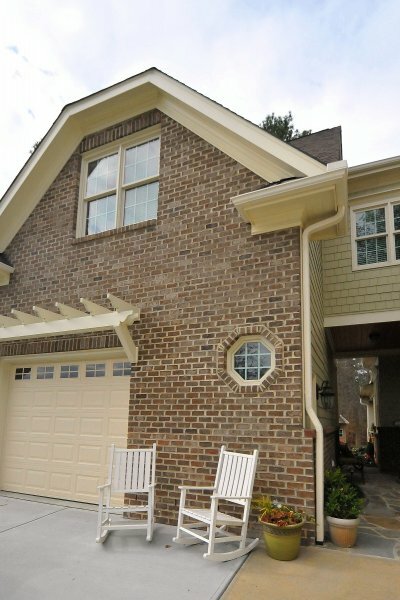 For many years we were on the builder team in the Forest Oaks neighborhood of Smithfield and the Flowers Plantation neighborhood of Clayton. 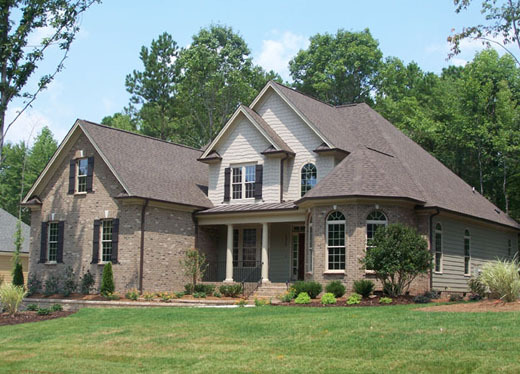 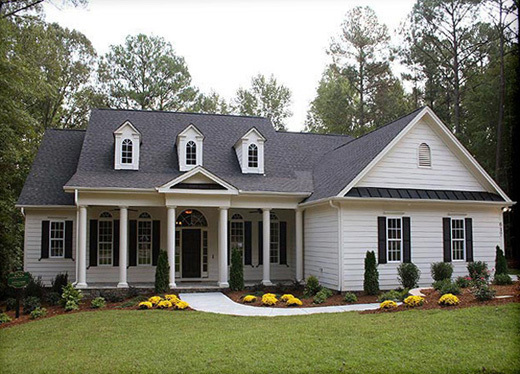 We are not currently in any neighborhoods, but would love to build your dream home on your lot. 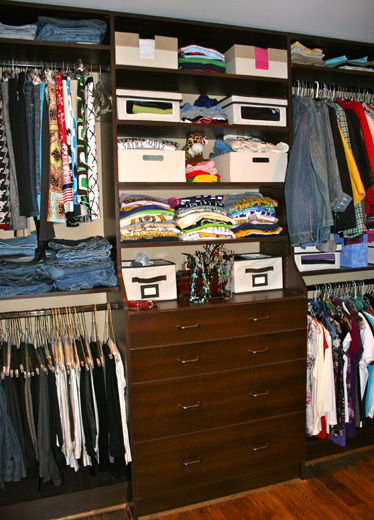 If you don’t have a lot, we can certainly help you find one! 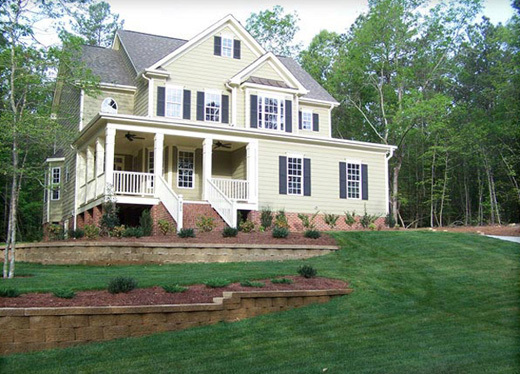 © 2011 EMK Construction, Inc.
Should I have all the building plans for the project ready before the initial meeting? 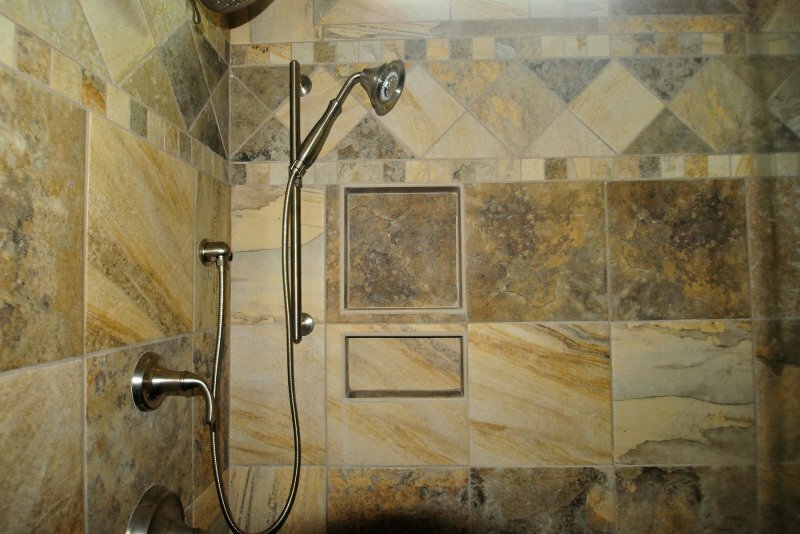 What is your square foot price? 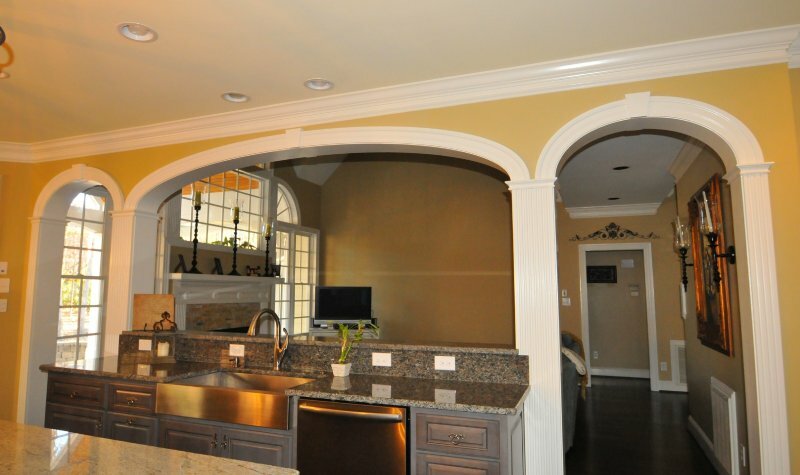 I have received quotes from a couple contractors, why are the prices so different? 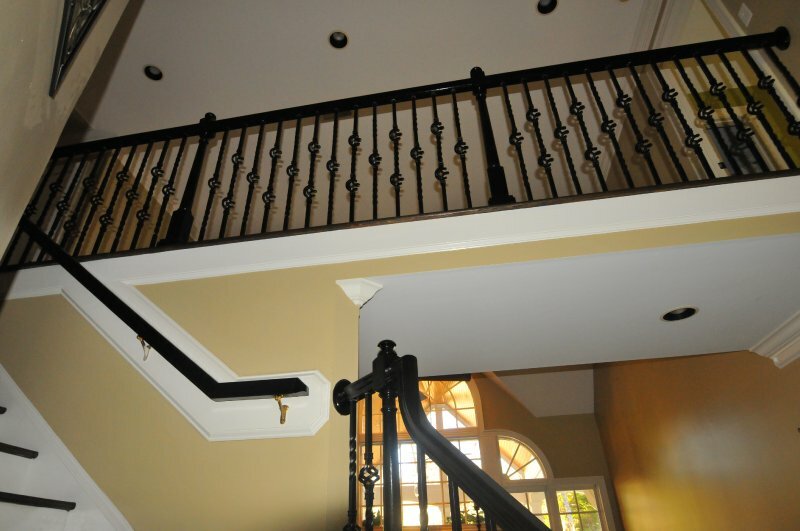 After we sign a contract with you, how soon will work begin?